Arena heats things up and delivers an epic three-part reunion for The Real Housewives of Atlanta beginning Monday, April 9 with an express play at 1.35pm (express encore 8.30pm). 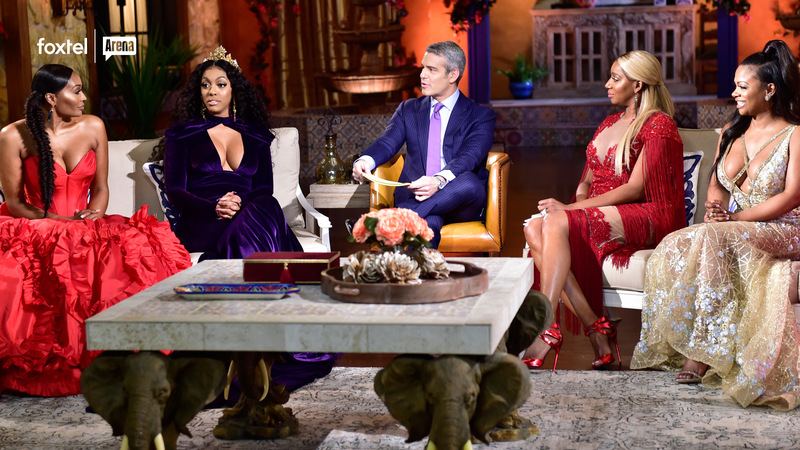 Host Andy Cohen sits down with Cynthia Bailey, Kandi Burruss, NeNe Leakes, Kenya Moore, Shereé Whitfield and Porsha Williams to take a look back at some of the biggest moments from season ten. 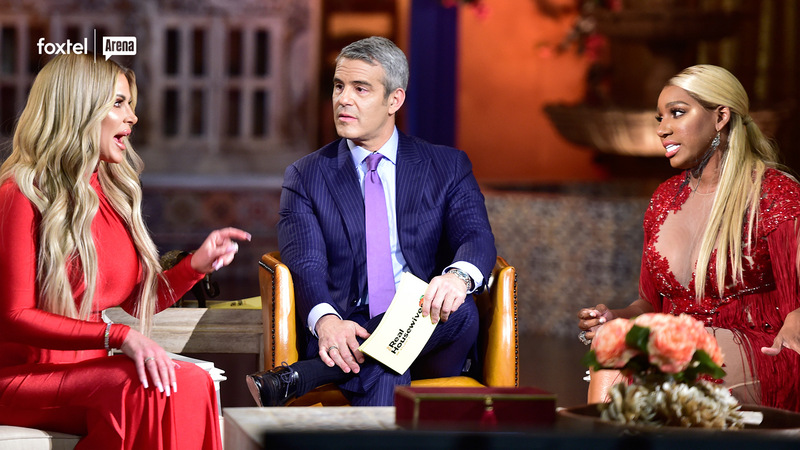 Nothing is off limits as the ladies return to the reunion couches to address everything from the infamous text heard around the world to where their loyalties truly lie. The three-part reunion kicks off with a bang on Monday, April 9 when a shocking revelation is dropped early, leaving the ladies utterly speechless. 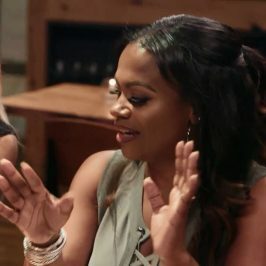 Then, Kandi and Porsha get into a heated exchange of words as they attempt to unpack their complicated relationship and work through unresolved issues. Next, the ladies are joined by Marlo Hampton and Kenya is taken to task on keeping the details of her marriage hidden behind closed doors. 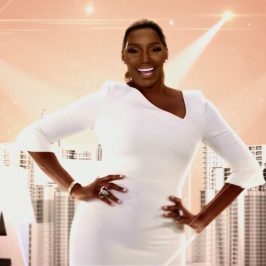 NeNe reflects on the emotional season she’s endured and Porsha works to defend herself against a myriad of accusations that her apologies are insincere. 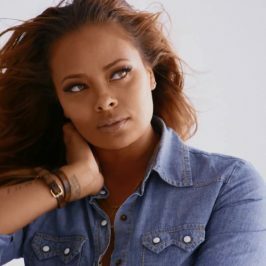 During part two of the reunion airing Monday, April 16, Eva Marcille joins the ladies and wastes no time questioning the sincerity of Cynthia’s love interest. 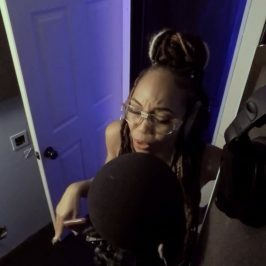 Keeping on the topic of love, the ladies get candid with their opinions surrounding Shereé’s prison bae and both she and Cynthia find themselves in the hot seat defending their relationship status. 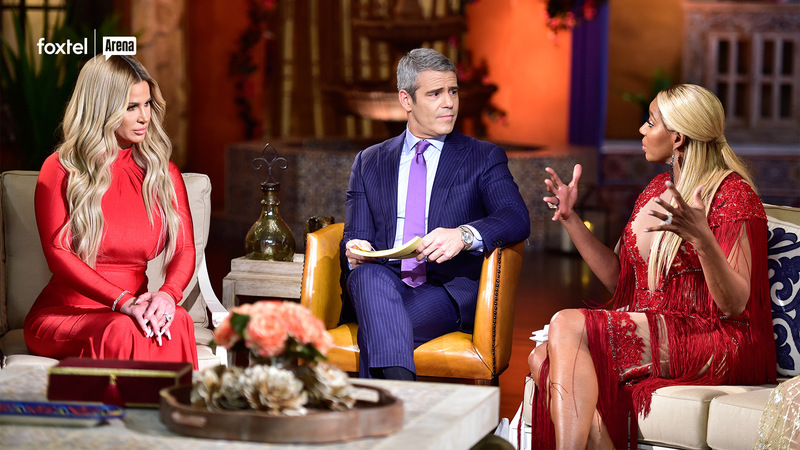 As the dust settles, tensions rise once again when Kim returns to the reunion couches for the first time since season six, bringing her face-to-face with frenemy turned enemy NeNe for the first time in months. In the final installment of the reunion, airing Monday, April 26, emotions reach a boiling point with Kim at the center of it all. Kim reflects on her return to the show which leads to a fiery verbal encounter between she and Kenya. 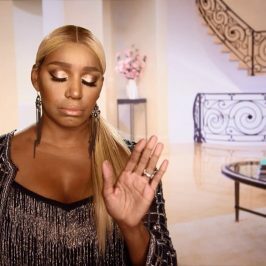 There is no holding back when NeNe and Kim go head-to-head in the ultimate war of words, but with a decade worth of friendship between them, could this be the final breaking point? 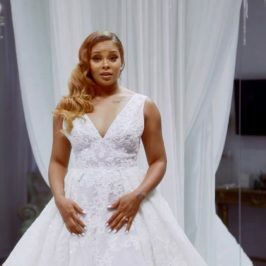 Following the three-part reunion, Arena will air a 10th Anniversary Special on Monday, April 30, which will highlight some of the most memorable moments from the last ten seasons of The Real Housewives of Atlanta.